Whatsapp is giving some useful and lovable updates nowadays. A few months ago, a new security feature was introduced in Whatsapp, that is end-to-end message encryption. If you choose to use this end-to-end encryption feature, all your text, image, and even video messages will be encrypted and sent to the recipient. One more considerable feature was the voice call. News is that Whatsapp is soon coming up with Video call facility. Recently some more features have been introduced in Whatsapp, which are quite useful and handy. So, here I am listing down the four new feature with screenshots and description (if any). *bold* (surround the text with * to make it bold). _italic_ (surround the text with _[Underscore] to make it italic). ~strike through~ (surround the text with ~[tilde] to make it strike through). Easy enough na? 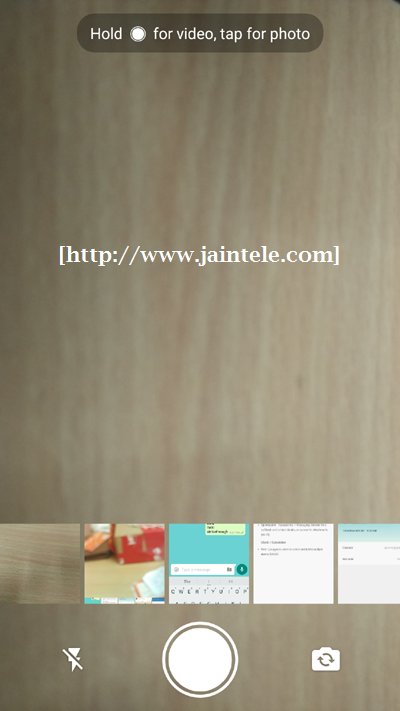 Well, see the image showing these type of formatted text. So which feature(s) you like the most, among the listed above? Please share you opinion by simply dropping a comment. If you find any omission/correction in the article, please let me know. I would like to here from you. And yes, please share the article with your friends. 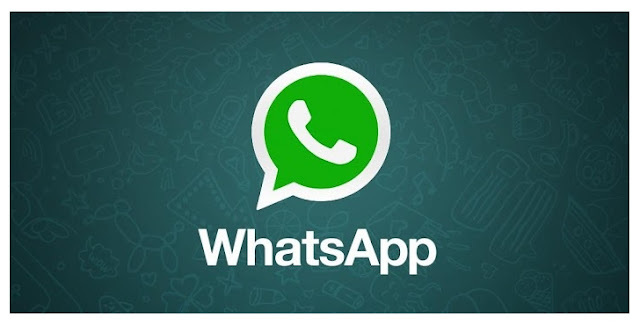 What is the latest update of Whatsapp. Whatsapp’s new feature in May 2016. How to send bold text in Whatsapp. 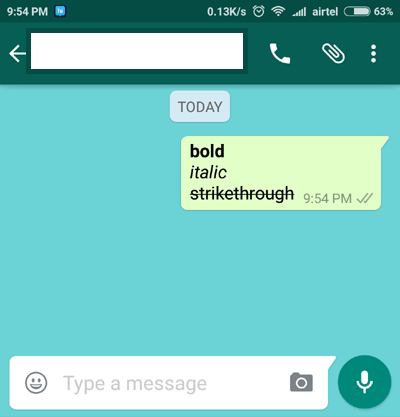 How to send italic text in Whatsapp. How to send strike through text in Whatsapp. 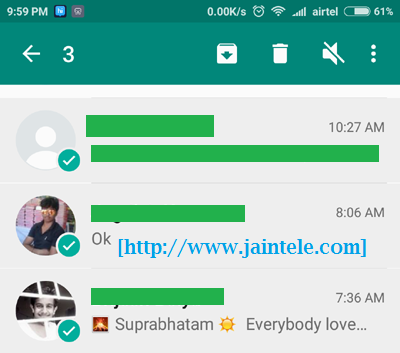 How to delete multiple chats in whatsapp. 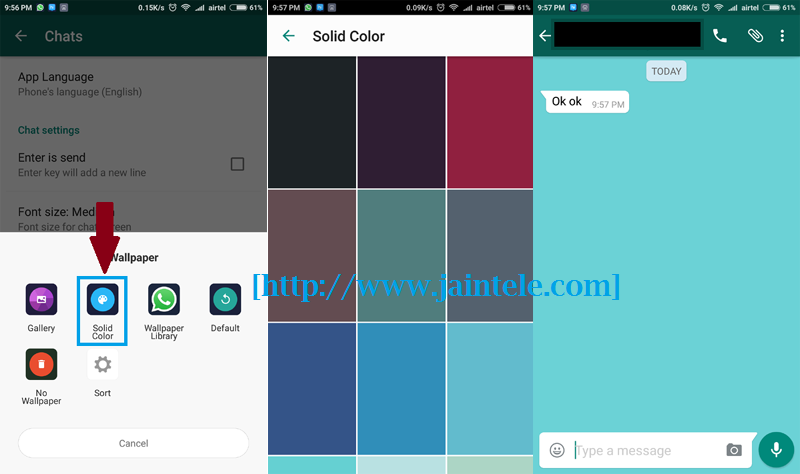 How to change whatsapp background.